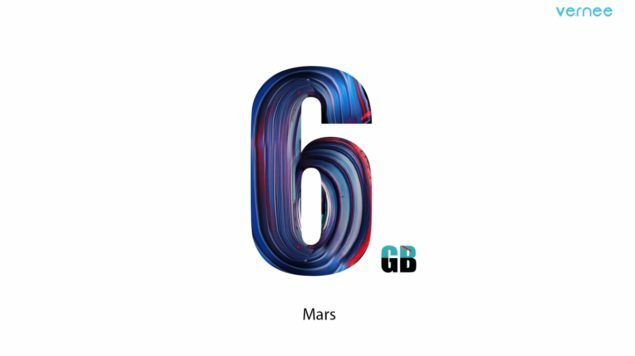 Vernee Mars is an upcoming smartphone that is expected to be powered by MediaTek’s Helio P20, which is more commonly known as MT6757. There are very scarce details present about the smartphone, so we’ll detail you on everything that we know so far. Currently, the only key details that we know about the smartphone is the fact that it’s going to be powered by a MT6757. The octa-core processor is going to be clocked slightly higher than the one running in Helio P10, although we don’t know the true extent of the first 4 Cortex-A53 cores. We reckon that they will be running at a higher clock frequency than the remaining 4 (running at a speed of 2.3GHz), but we’ll keep you updated nonetheless. 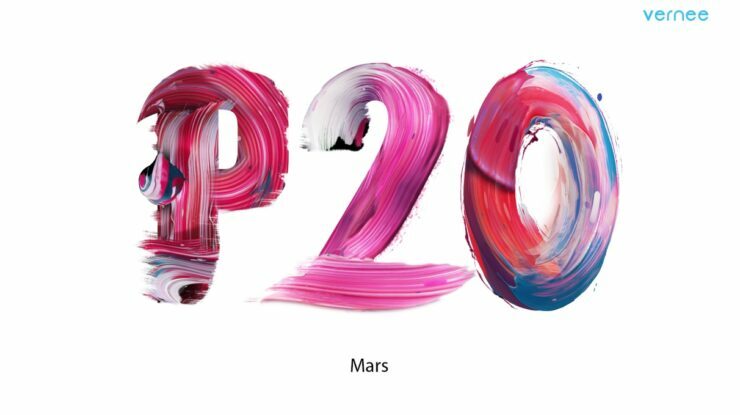 The GPU running inside a Helio P20 is an ARM Mali-T880 MP2, whose default clock speed is 900MHz. This is 200MHz faster than what’s running in Helio P10 and to refresh your memory, it’s a Mali-T860. 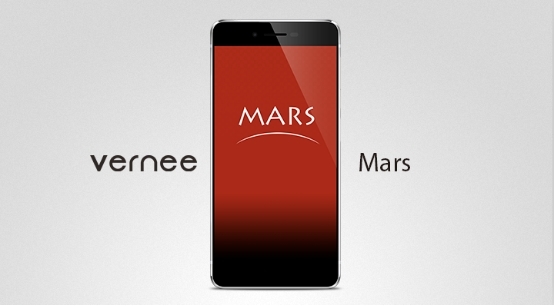 One of the key features of MT6757 present in Vernee Mars is a larger focus on energy efficiency. According to the specifications (listed below), the new integration of a memory controller is capable of delivering LPDDR4X speeds. This will help to further reduce power consumption and the 16nm FinFET node was always going to be a primary contributor to the efficiency metric as well. If you’d like to take a look at the detailed specifications list of Helio P20, they have been given below. As stated before, detailed information regarding Vernee Mars are very scarce at this current time, but we will update you accordingly.